You are here: Home / About Us / Why Nothing New? 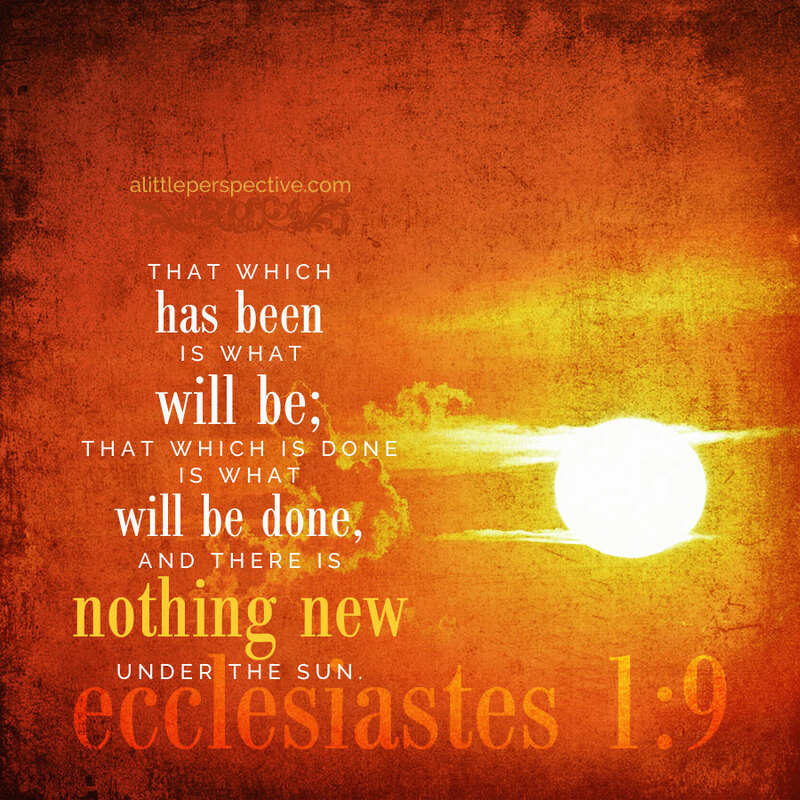 The Nothing New Press company name was taken from this verse in Ecclesiastes. What has already happened in history, is what will happen today, in the present day, and in the future. Learning history, therefore, teaches foresight, wisdom, judgment, and statesmanship, and is one of the vital subjects of a basic education. But there is more to it than that. In modern education, traditional history as an academic subject has been discarded for something newer: social studies (whatever that is). If I were to take a stab at defining social studies, it would be the study of societies outside of the context of their history, interactions with other societies, decisions, and choices. Its focus also tends to be on other societies and not our own. 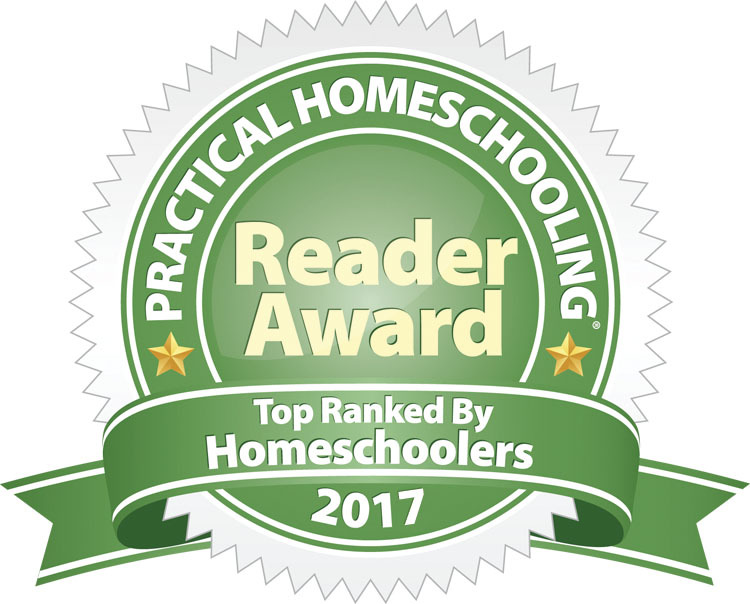 We have made a conscious decision to embrace traditional history, and “nothing” as “new” as social studies will be found here. 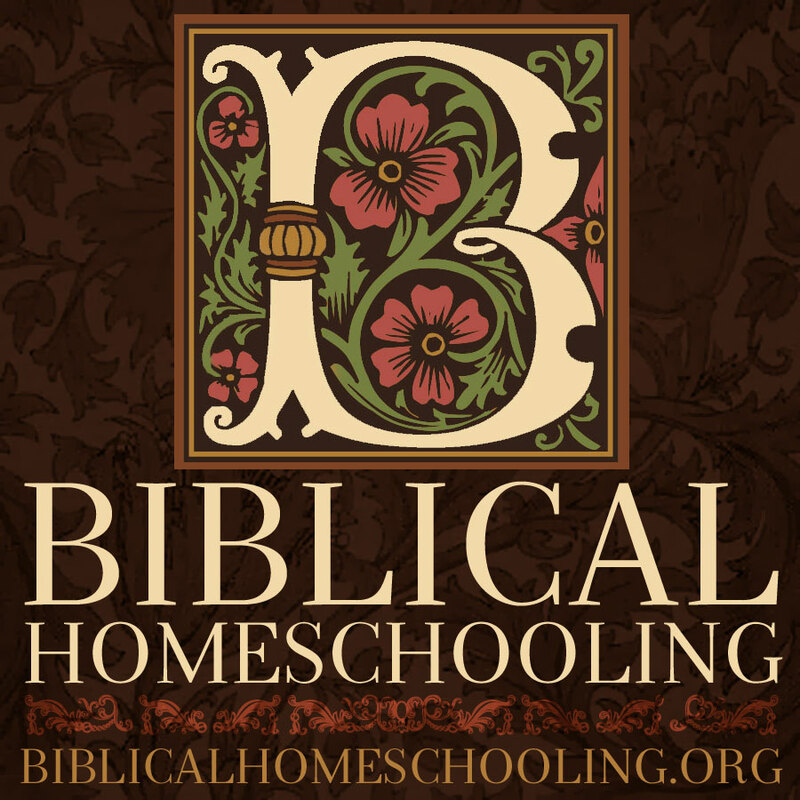 We have also chosen to use “nothing new” to present that history, but are reprinting and expanding for today’s homeschoolers the wonderful materials from the late 19th and early 20th century, when the value of traditional history and a biblical worldview were still acknowledged and pursued.